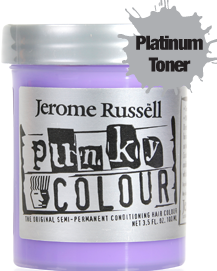 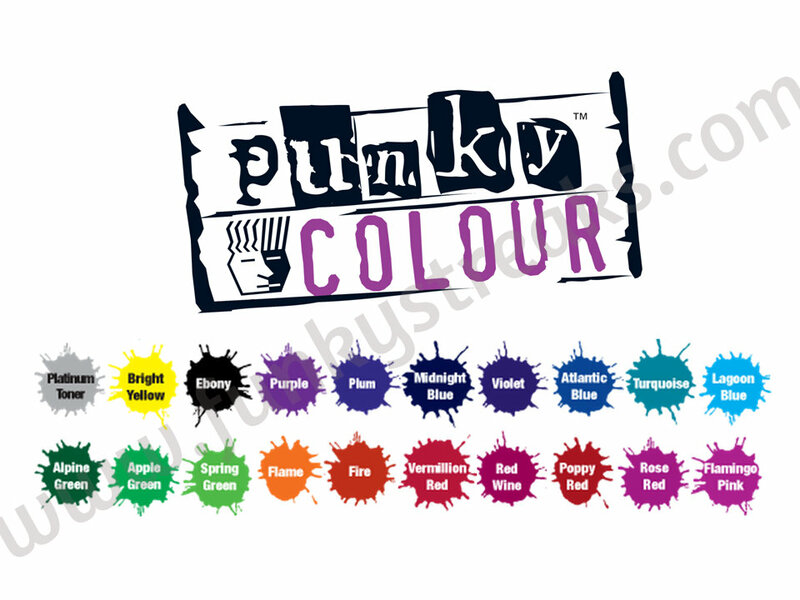 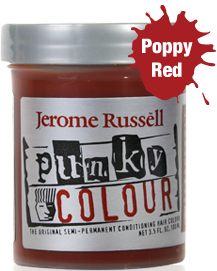 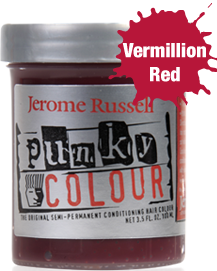 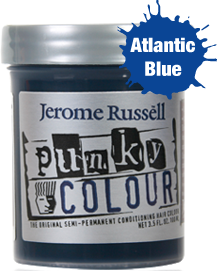 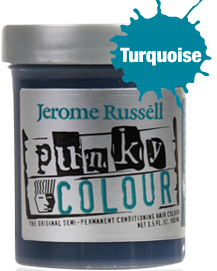 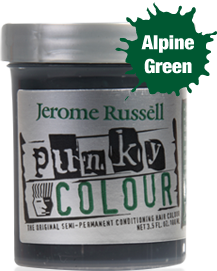 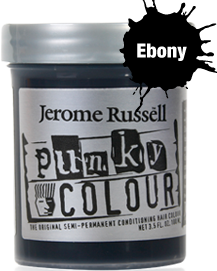 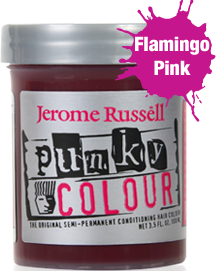 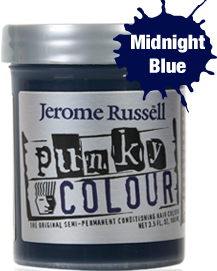 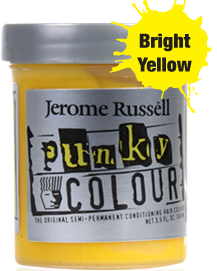 Punky Colour by Jerome Russell, a world leader in the hair color industry, is the original semi-permanent hair color that conditions and shines. 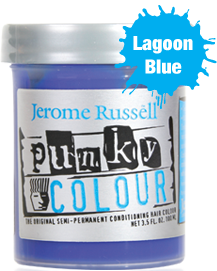 Directions by La Riche Cosmetics is a UK-based company established in 1981. 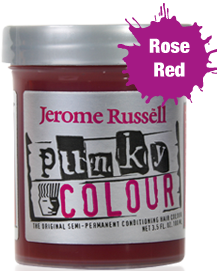 Their line of intense colors conditions and shines. 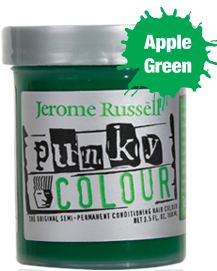 Funky Streaks noted that color range of Punky and Directions are very similar. 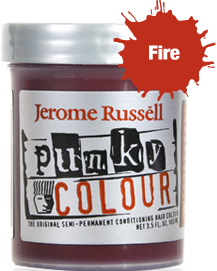 Quality of color is similar for both brands - intense colors that last longer (compared to Manic Panic). 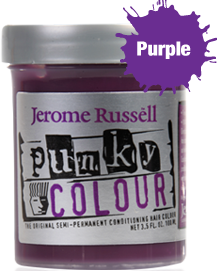 Directions has no noticeable scent, but Punky comes in a really nice-smelling grape fragrance. Both can bleed and stain a fair amount during the first 2-3 weeks. 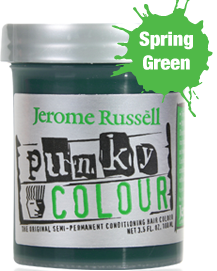 Water, Cetyl Alcohol, PEG-100 Stearate, Glyceryl Stearate, Stearalkonium Chloride, Glycerin, Cetearyl Alcohol, Ceteareth-20, Hydroxyethylcellulose, Mineral Oil, Fragrance, Methylchloroisothiazolinone. 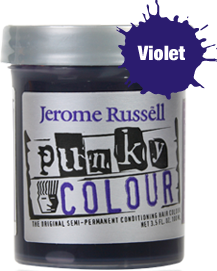 May also contain Basic Blue 3, Basic Blue 54, Basic Orange 1, Basic Red 2, Basic Violet 2, Basic Violet 13, Basic Violet 14, Basic Yellow 29.